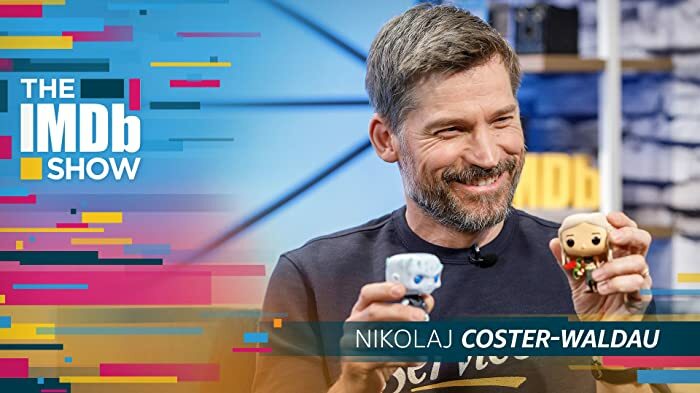 This series has lost its way. 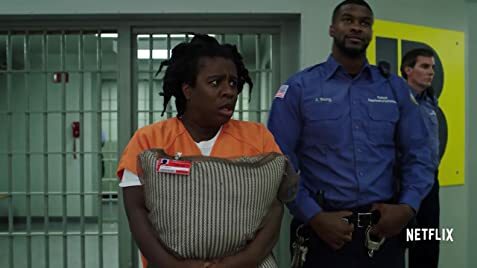 It's way too focused on the relationship between Alex and Piper (a real snooze fest) and not focused enough on what makes these characters interesting. There is no spark here anymore. What made seasons 1 and 2 interesting just isn't there anymore. This story is played out. Time for it to go! And Pennsatucky! Really? Do new teeth completely transform a person? I think not. By far the most interesting character on the show, Red, has been reduced to a total stereotype - of the aging tough woman with a heart of gold. She was so interesting before and now she is just as boring as all of the other characters. Most boring of all is Alex. She was edgy in seasons 1 and 2 and now she is just annoying - not interesting at all. Did they change writers or producers or did they just have one good idea and they are stringing it out as long as possible? 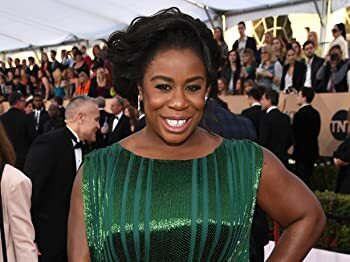 I will say that Crazy Eyes continues to be the most fun character to watch - played to perfection! 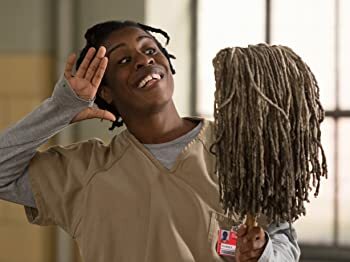 When Piper (Taylor Schilling) first enters prison, another inmate explains that people tend to stick to their own "tribes", racial or ethnic groups. The book describes the same phenomenon, and provides the demographic breakdown she experienced in prison "The minimum-security camp at Danbury housed approximately 200 women at any given time, though sometimes it climbed to a nightmarishly cramped 250. About half were Latina (Puerto Rican, Dominican, Colombian), about 24 percent white, 24 percent African-American and Jamaican, and then a very random smattering: one Indian, a couple of Middle Eastern women, one tiny Chinese woman in her sixties."